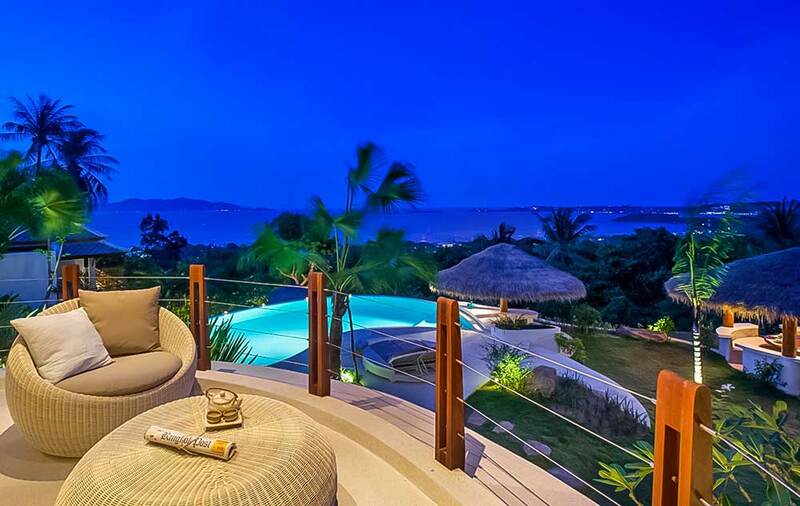 Price fully furnished - 49,500,000 THB negotiable. 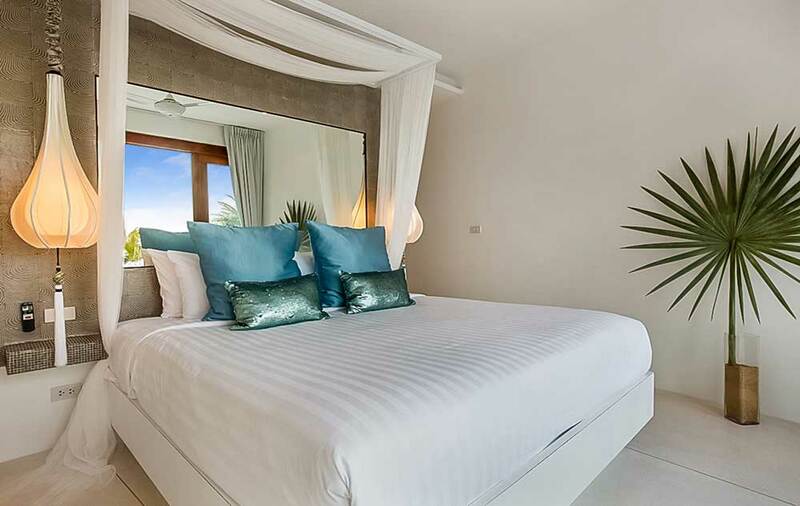 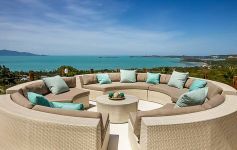 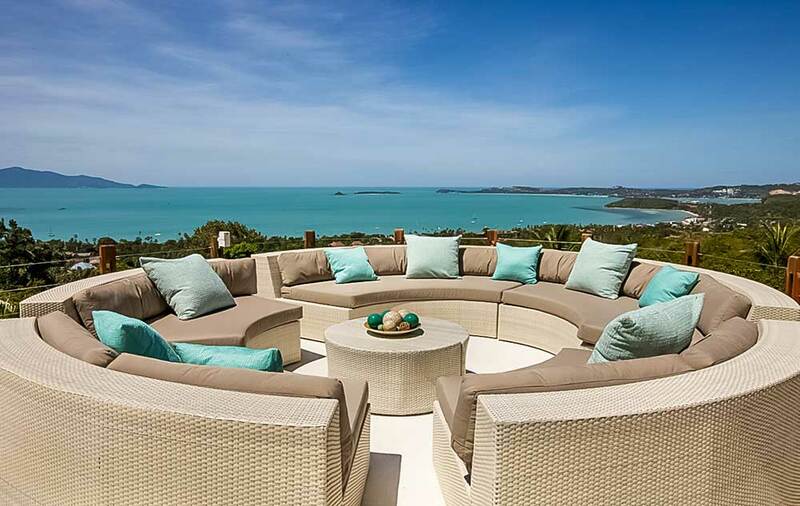 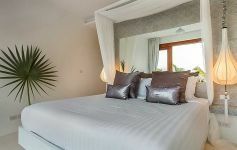 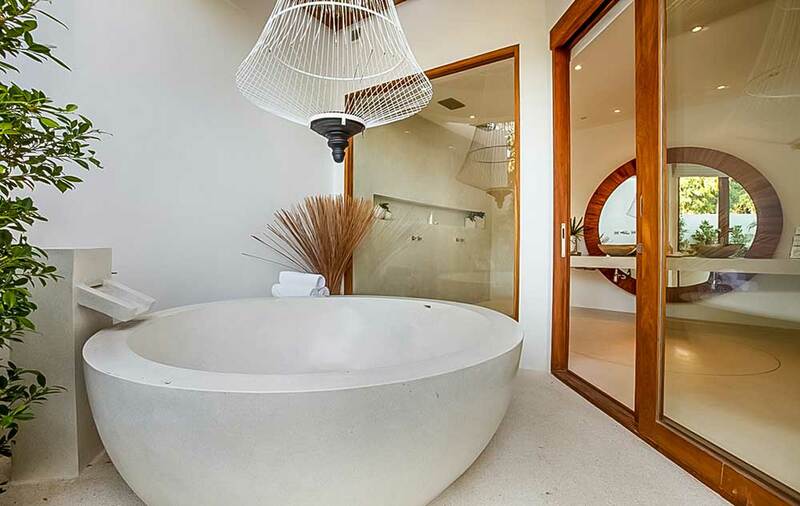 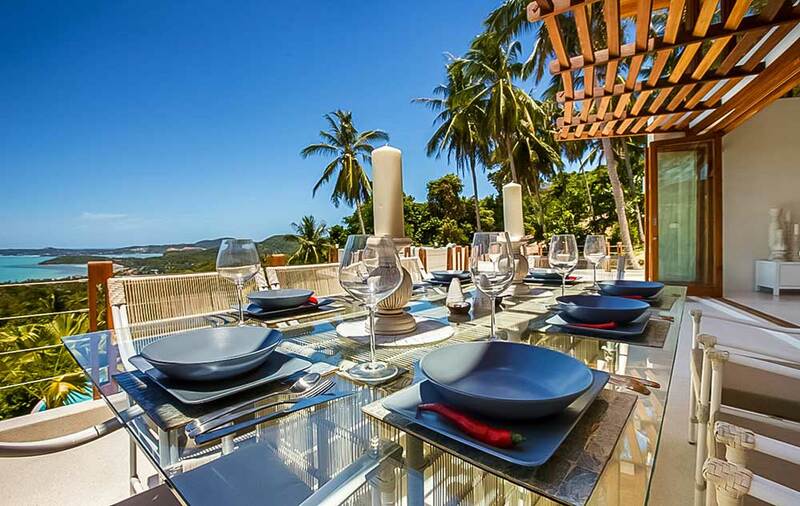 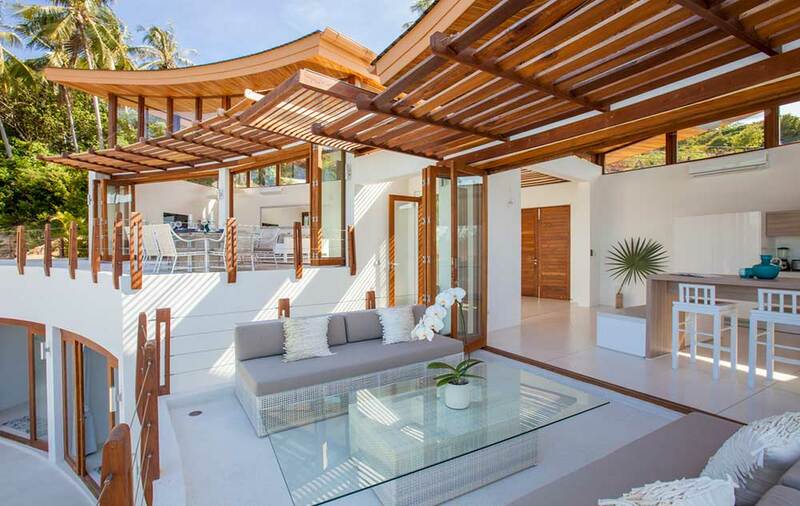 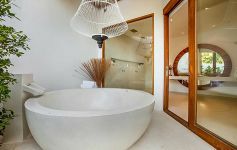 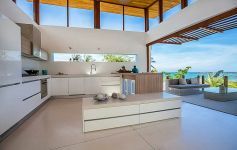 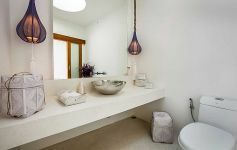 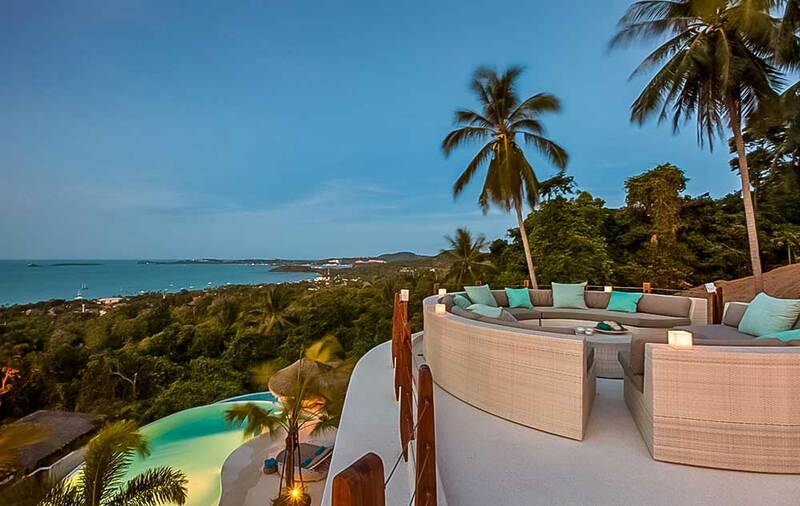 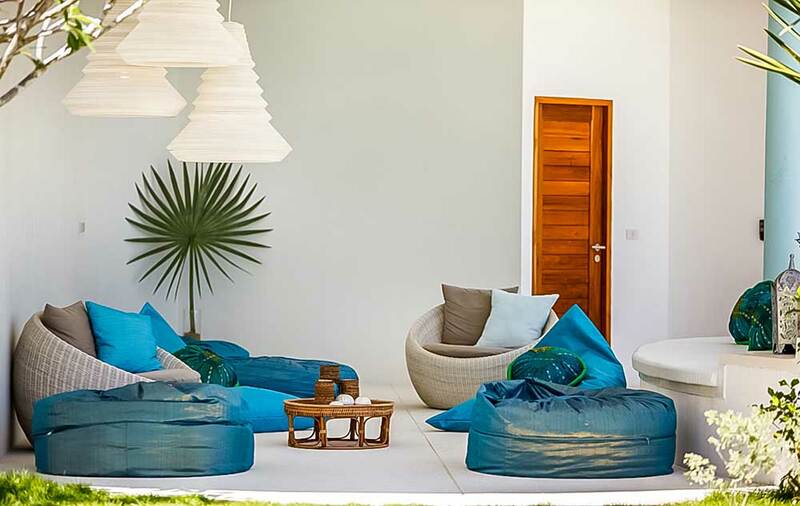 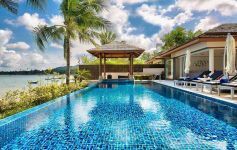 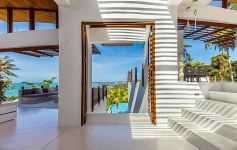 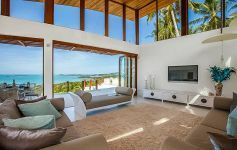 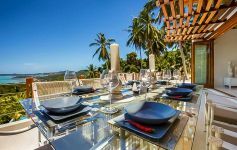 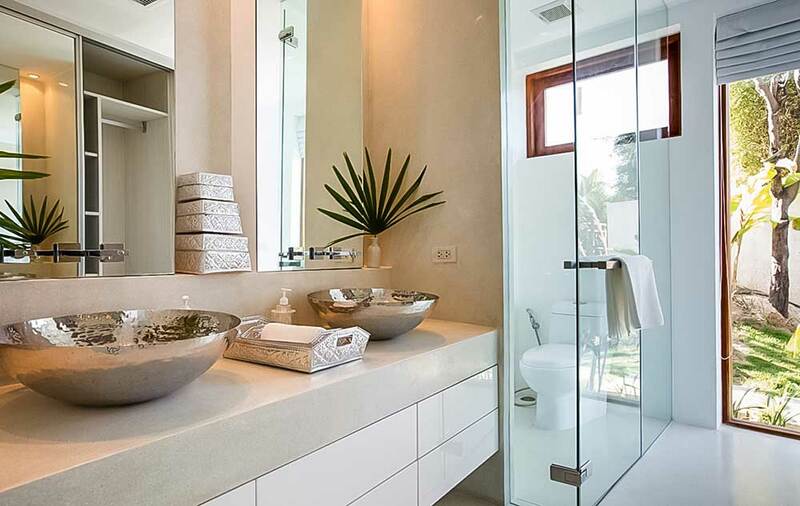 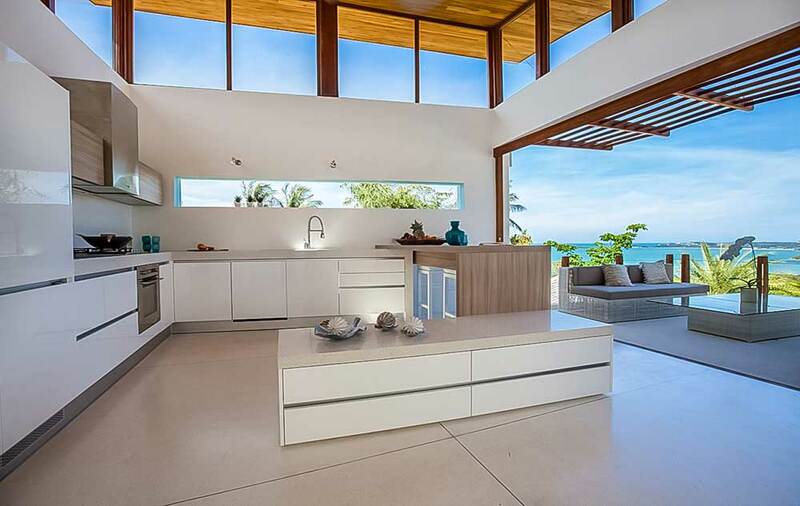 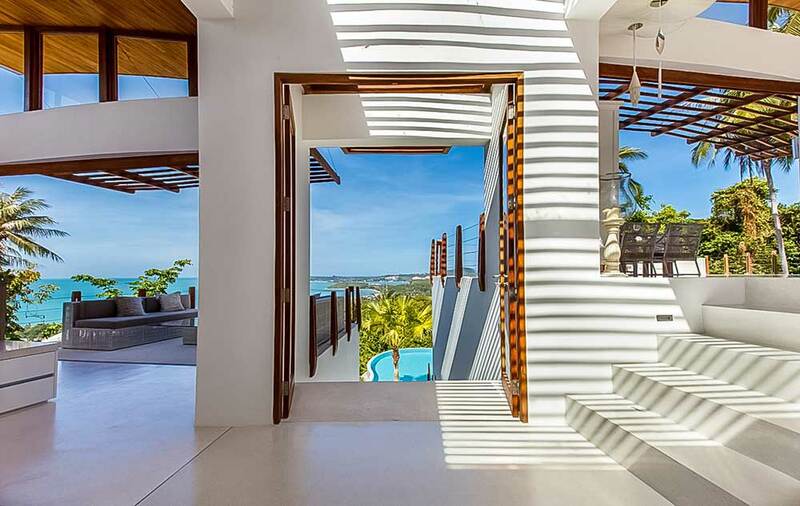 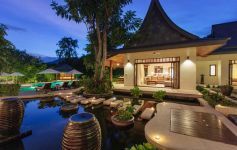 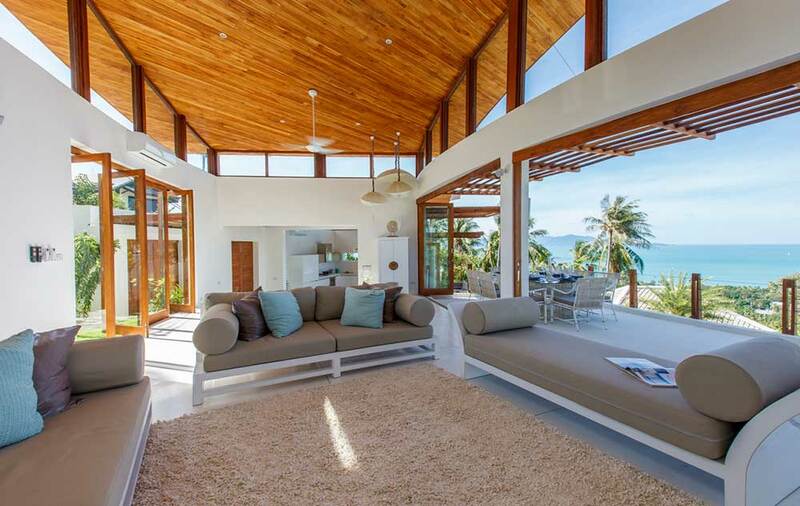 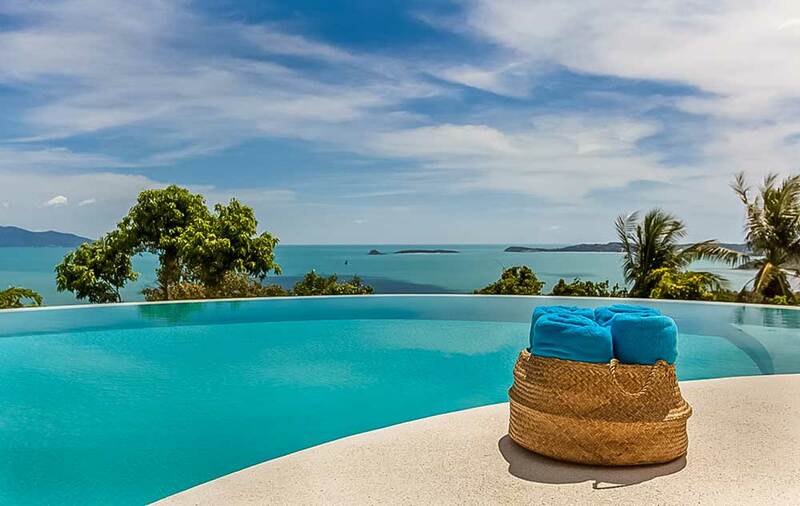 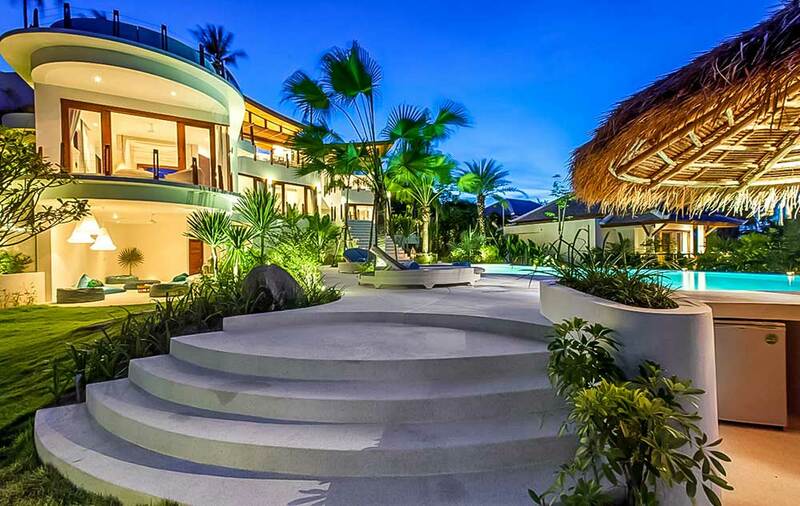 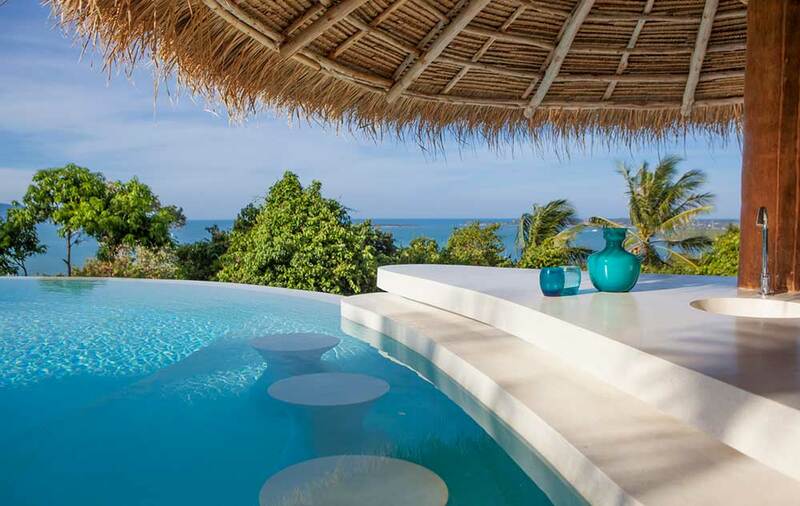 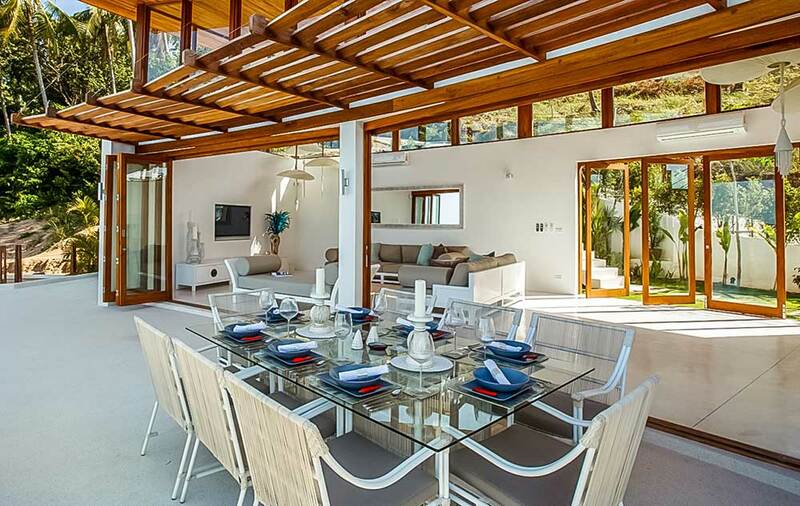 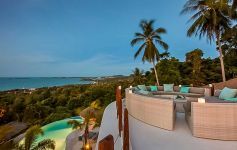 Exceptional close ocean views encompassing the whole of Chaweng Bay. Bespoke cutting-edge contemporary design. 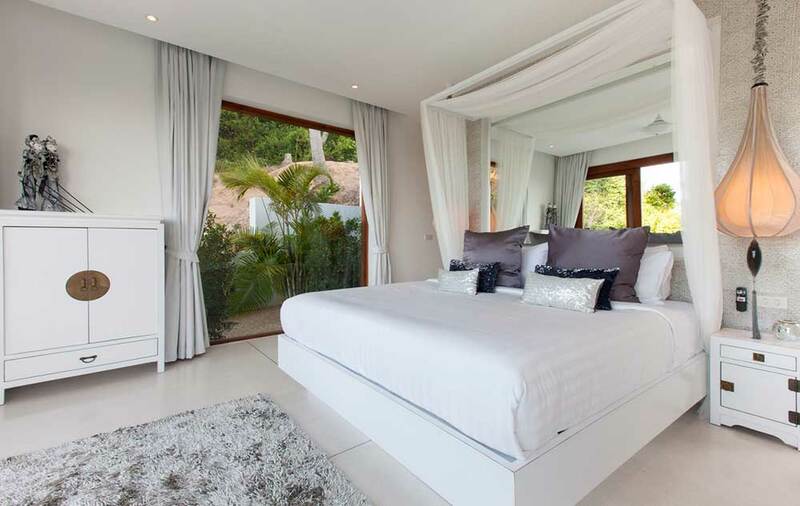 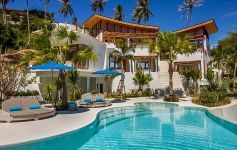 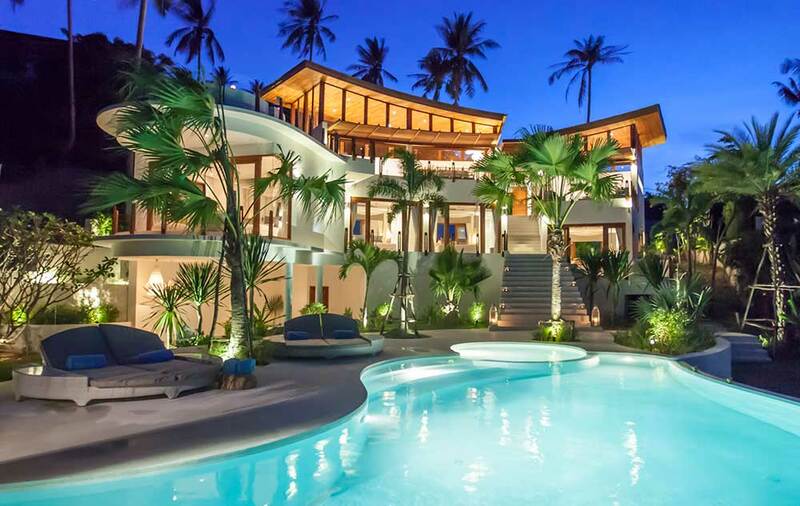 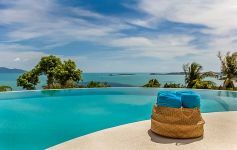 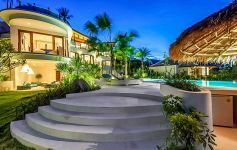 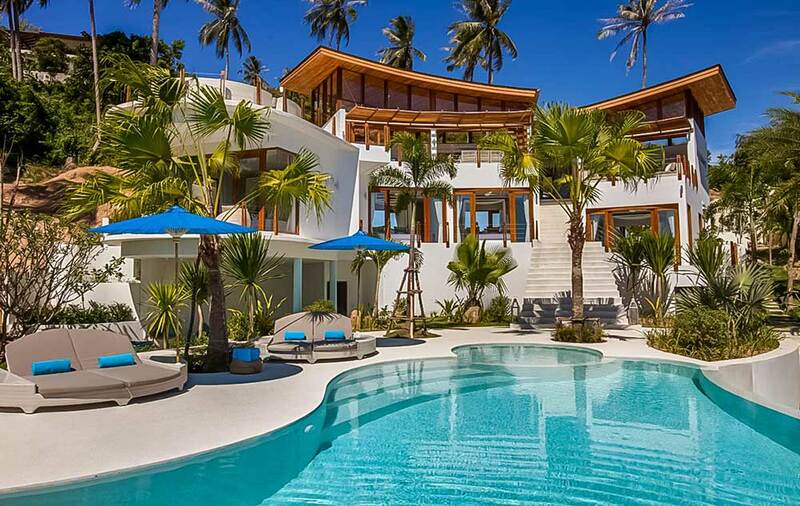 4 double ensuite bedrooms and private infinity-edge pool.